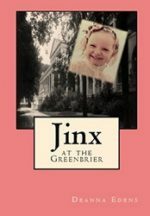 Jinx at the Greenbrier is a humorous and creative chronicle of a young girl who practically grew up at the acclaimed Greenbrier Hotel, which is one of the finest resorts in the world. 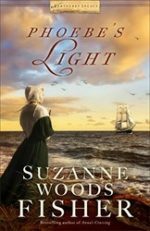 Her stories begin when she arrived in 1936 and met such notable historical personalities as Eleanor Roosevelt, Clare Boothe Luce, and Sam Snead. Her adventures continue through the era when the Greenbrier housed high-level German and Japanese diplomats at the beginning of World War II, then through the days when it served as a United States Army hospital. Jinx’s exploits encompass encounters with interior designer Dorothy Draper, the Duchess of Windsor, and Bing Crosby—just to name a few. Reggie doesn’t trust anyone. 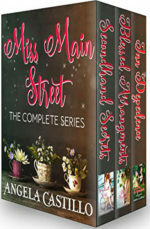 When Dylan catches a glimpse of Reggie’s ransacked apartment, his protective instincts kick in. 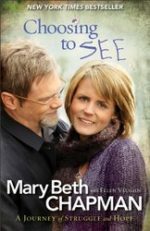 He wants to help her, but she’s not inclined to believe a simple country farmer has what it takes. 10 Decisions That Will Transform Your Life and 10 Lies That Can Prevent You From Making Them. 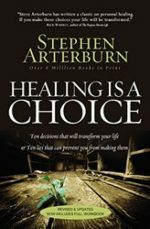 Author Stephen Arterburn offers a unique combination of book and workbook, outlining ten choices crucial to receiving healing. Embracing these choices means rejecting the lies we often tell ourselves. These are not hoops God requires you to jump through to earn your miracle; they form, instead, the journey He desires for you. He can – and will – walk with you. But you must put one foot in front of the other and choose to let the hurt go and let the healing begin. Right now, truth is under attack, and much is at stake. 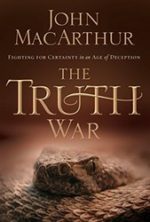 Perhaps no one in America is more passionate than John MacArthur about exposing those who are mounting this attack?especially those bringing the assault right into the church. 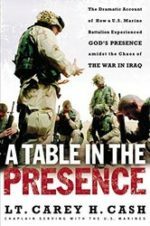 There is no middle ground?no safe zone for the uncommitted in this war. 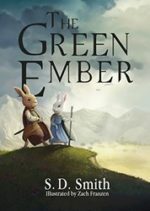 Heather and Picket are extraordinary rabbits with ordinary lives until calamitous events overtake them, spilling them into a cauldron of misadventures. They discover that their own story is bound up in the tumult threatening to overwhelm the wider world. Kings fall and kingdoms totter. Tyrants ascend and terrors threaten. 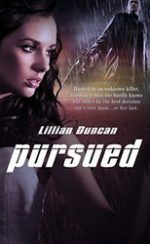 Betrayal beckons, and loyalty is a broken road with peril around every bend. 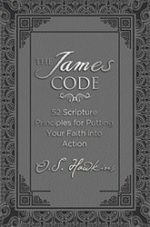 As with The Joshua Code and The Jesus Code, all royalties will go to Mission:Dignity, whose mission supports retired pastors and their wives or widows who have faithfully served God’s people and now find themselves struggling to meet even basic needs.